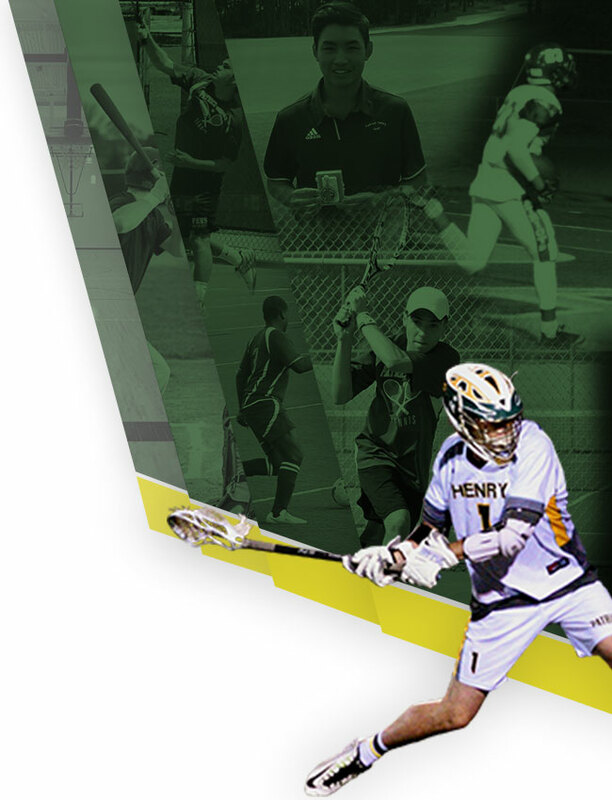 Seniors Cody Lefler and Ryan Nguyen received some well deserved credit in the April 10th San Diego Union-Tribune. Article below. 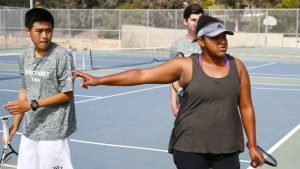 What happens when a soccer player who had an inclination to try tennis gets paired as a doubles partner with a former competitive swimmer who likewise entered high school as a tennis novice? 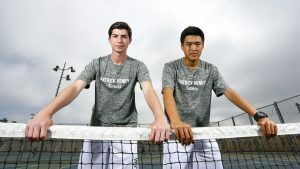 In the case of Patrick Henry seniors Cody Lefler and Ryan Nguyen, they’ve become yin and yang. In their third season together, they are the cornerstone of a Patriots team on the rise.